the ultimate in relaxation therapies. 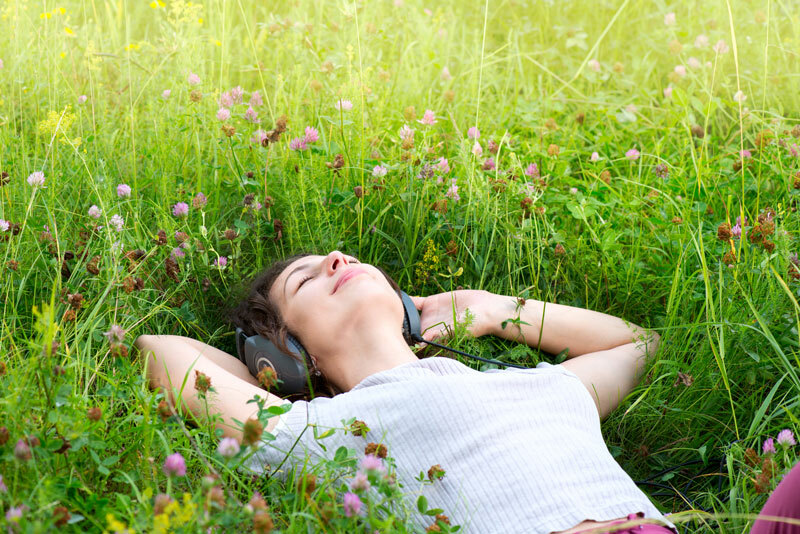 LifeSonics Relax® is a deep relaxation programme which has been shown to improve health and wellbeing using sound therapy, music and mindfulness applied in a specific way. The brain and body respond to sound in specific ways – most of us can relate to being woken with a start by the sound of an alarm, adrenaline coursing through our body. Most people also consider the sound of gentle waves lapping on the shore to be relaxing and birdsong to be uplifting. These responses are well documented – at LifeSonics Relax® we have conducted further research into why certain sounds are stimulating and others relaxing and use these ‘sonic vitamins’ to improve health and wellbeing. is a LifeSonics Relax®session like? The maximum benefit from a LifeSonics Relax® session can be gained by laying down with eyes closed. 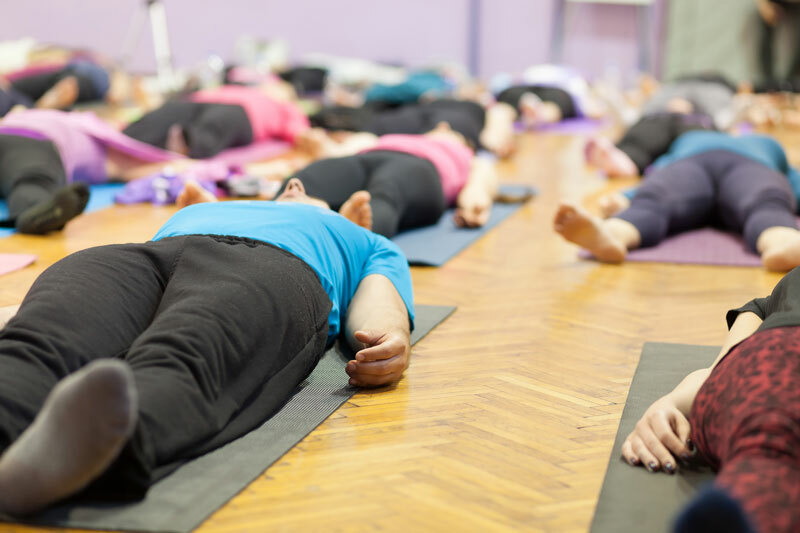 We recommend you bring a Yoga mat to lay on and a pillow for head and a blanket so you can snuggle down and fully enjoy the session. If you have back problems you may also like to bring a pillow for under your knees. Once comfortable the LifeSonics Relax® facilitator will start playing the deeply relaxing Himalayan singing bowls that have been used for hundreds of years for relaxation and meditation. There will be a gentle voiceover by the facilitator which should last a few minutes before the Consciously Designed Music™ starts. There are different programmes which are themed and are designed to take the listener on a different journey. We are launching with ‘Cosmic’, our first therapeutic programme that incorporates the sounds of the planets taken by the Cassini probe. After approximately 40 minutes of being bathed in relaxing sound there will be a more upbeat rhythmic track followed by the facilitators voice, bringing you back from a deeply relaxed state to the ‘here and now’. often do I need to attend a session? Just like a Yoga or keep-fit session, your mental health and stress management is an important part of general health and wellbeing and so a weekly relaxation session would be ideal, but life can be busy so our recommendation is to attend as often as you can. 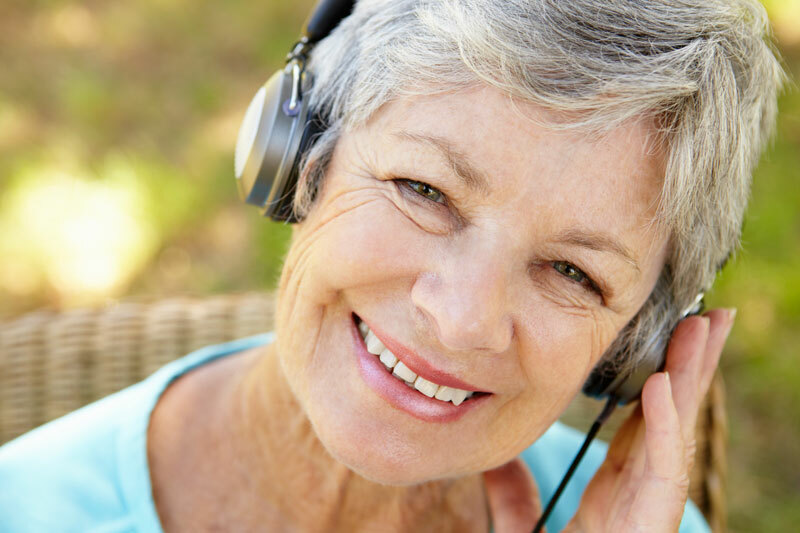 can I benefit from a LifeSonics Relax®session? Our research has shown that a LifeSonics Relax® session can be beneficial for physical conditions such as pain and muscle tension as well as a host of stress-related conditions. It is now widely known that stress can be the cause of many different illnesses (both mental and physical) and that stress is becoming a world-wide epidemic. With this in mind It is more important than ever to reduce stress as much as we can. Whilst a LifeSonics Relax® session does not replace any medication you are taking, it can be a really good way to support yourself if you are currently undergoing medical treatment (please seek medical advice if you are unsure whether to attend a session or not). This is a cutting-edge relaxation method and we are currently training the first facilitators in the world. From the end of 2017 we hope to launch the very first classes in the UK. Please sign up to receive information of the first classes to launch. If you are unable to find a session near you or would like a ‘top up’ between sessions, you will shortly be able to download a range of LifeSonics Relax® music tracks from the website.